Our rigs get the job done. Our fleet of barge rigs and experienced crews are always ready to perform at the highest level. Our newly constructed land rigs are designed to meet our operators’ specific needs through efficient perform and a culture of safety. Baywater’s management team has over 35 years of experience in providing project management and advisory services. Lagniappe is a French word that folks use in our area meaning "to give a little something extra.” As a Louisiana company, we try to practice lagniappe by giving back to the community where we are from and taking care of the environment where we live. 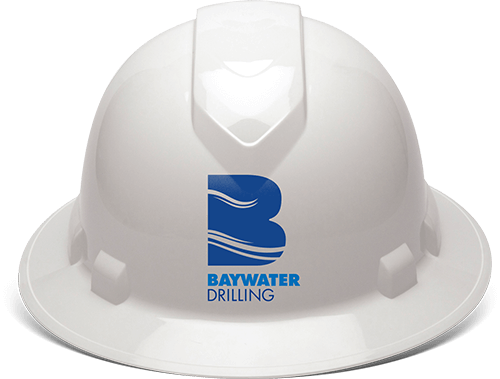 Baywater is built on a culture of safety that is rooted in basic fundamentals and common sense.